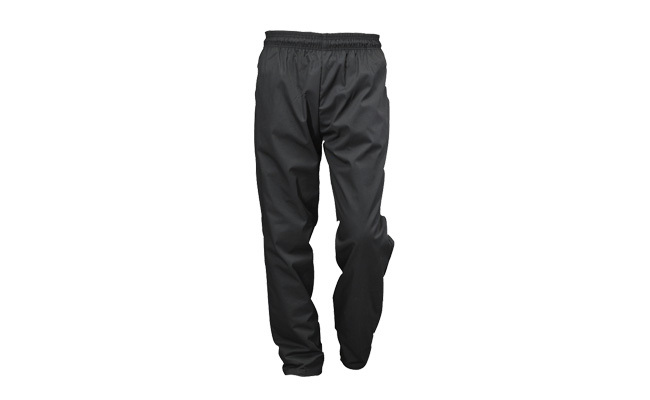 Whether you are looking to establish a uniformed look in your restaurant, or looking to inject a shot of individuality into your kitchen, our range of chef trousers are both stylish and practical. 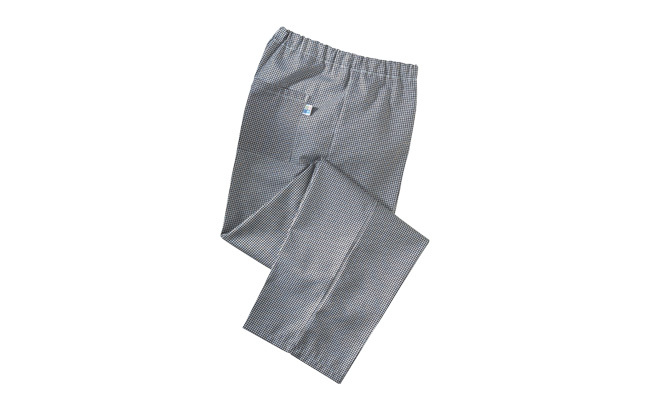 Our range of unisex chef trousers have many comfort features integrated into the design, such as elasticated backs to advocate freedom of movement. 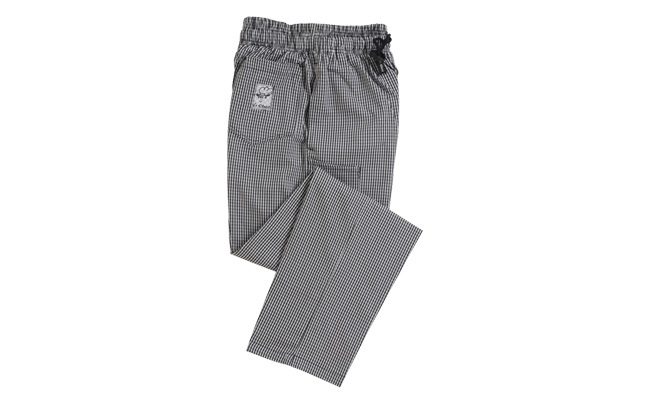 This carefully selected range of chef pants will enhance staff performance and provide comfort and easy movement in the professional kitchen. 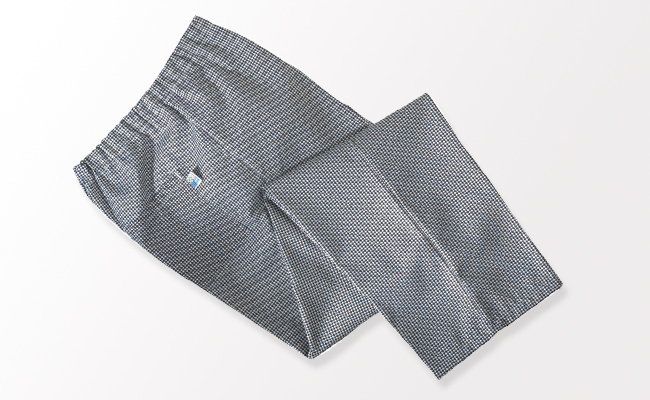 Patterns such as the popular gingham and check print also benefit from the ability to camouflage minor stains whilst being industrially laundered. Whether you’re a trainee chef, or a chef working in a busy commercial kitchen, here at Pattersons Catering Supplies you will find a range of top quality chef's trousers, in various sizes and colours for your kitchen needs. 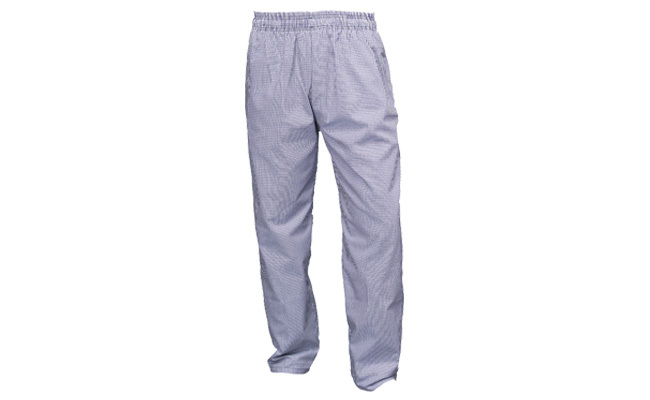 Buy your chef trousers from Pattersons Catering Supplies’ range of chef clothing, including chef jackets. Ensure that your chefs are completely kitted out in clean, smart and comfortable clothing for their long hours working in a professional kitchen. 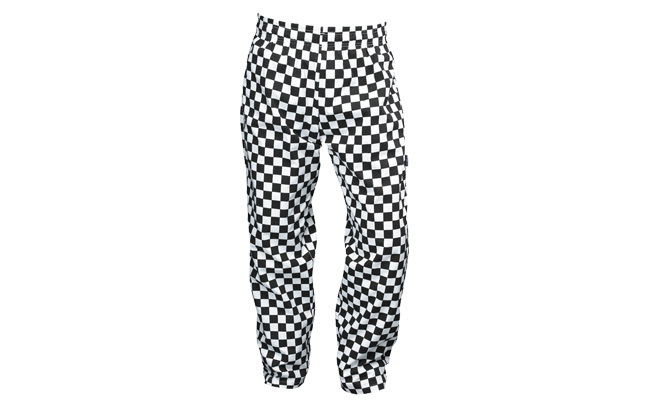 If you have any questions about the range of chef trousers or chef clothing we stock here at Pattersons Catering Supplies, please contact our team of actering product experts on web@pattersons.co.uk.